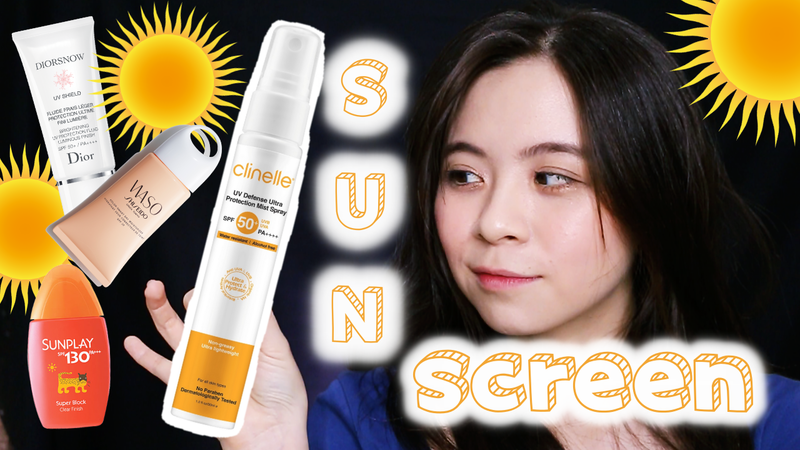 JQ Talks: Clinelle UV SPF50 PA++++ Mist Review + My Current Fav. Sunscreens! 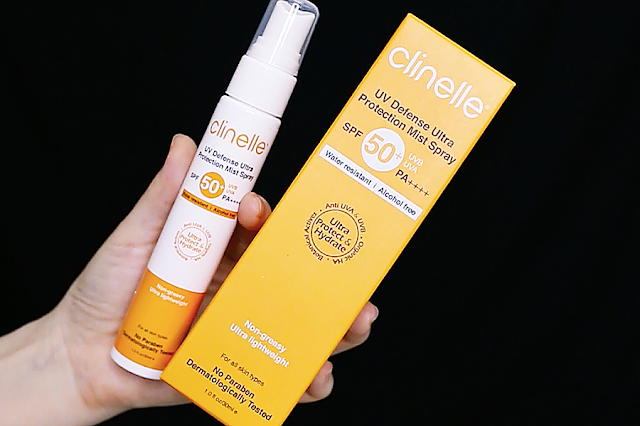 Clinelle UV SPF50 PA++++ Mist Review + My Current Fav. Sunscreens! Originally, I wanted to just review the new Clinelle UV Defense Ultra Protection Mist Spray SPF50 PA++++ but somehow I ended up talking about some of my current favourite sunscreens too. 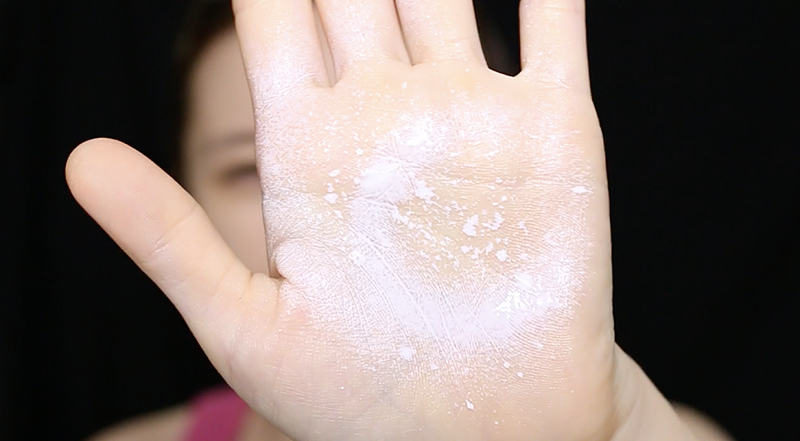 Might as well, otherwise the video will be too short if I just talk about that one new sunscreen that was sent to me. Check out the video below for better visual of the Clinelle UV Mist! This is a new product from clinelle and I have a feeling that they already have this in a tube form before making it into a mist spray bottle. When I hear mist, I generally will have a higher expectation of the quality of the spray. My definition of mist will have to be a super fine, even spray. Unfortunately, this didn't meet my mist expectations. The nozzle sprays out uneven patches/droplets of the product, making it not as satisfying to use. The sunscreen itself however, is a pretty good product. It feels like a water based sunscreen where it leaves no white streaks nor a white cast. It's lightweight and has a dewy finish without feeling oily or sticky on the skin. It smells like sunscreen but nothing too strong. I feel because of the dewy finish, I like it very much but I don't know if oily skin types will like this product. Overall, I think Clinelle UV Defense Ultra Protection Mist Spray SPF50 PA++++ is a good sunscreen if you are interested to buy them as they feel comfortable on the skin and didn't break me out. For more info, visit Clinelle's Facebook Page. 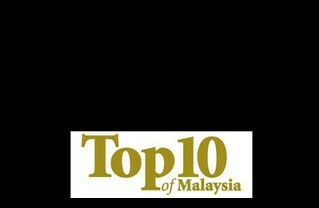 BIG Tip: Check out Guardian and Watsons as most of the time, they do have promotions. The other two sunscreen that I mentioned in my video are SunPlay, Dior UV Shield, and Waso Color Smart Day Moisturiser. SunPlay has always be my go-to sunscreen for my body, they are water based, making the lightweight and extremely easy to apply. Plus, they have loads that are in super high SPF. Dior UV Shield is one of my current favourite for my face sunscreen as they are one of the very rare sunscreen with a high SPF of 50+ PA++++ but smells absolutely nothing like a sunscreen, they smell and even feel like a moisturiser. I absolutely love that! I switch it up with Waso when I just want to go out and run some errands. I like Waso Color Smart Day Moisturiser because it's tinted and it has the minimum SPF30 for daily wear, I wished it has a higher SPF but 30 will do too.